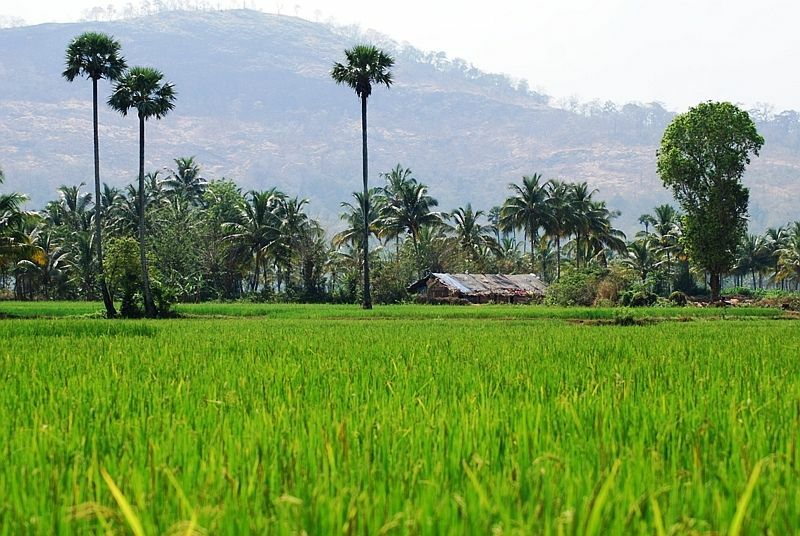 Celebrated as the granary of Kerala , Palakkad is a vast expanse of green plains interspersed with hills, rivers, mountain streams and forests. The gateway to northern Kerala, a 40-kilometer jump in the mountains known as Gap Palakkad gives access to this land located at the foot of the Western Ghats. 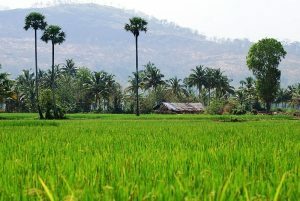 The pass acts as a corridor between neighboring Kerala and Tamil Nadu and played an important role in the commercial contacts between the east and west coasts of the Indian peninsula . Derived from the name of the Pala words Malayalam (Alsteria scholaris) and Kadu (forest), this place was once a beautiful strip of forest covered with the sweet-smelling flowers of the Pala tree. 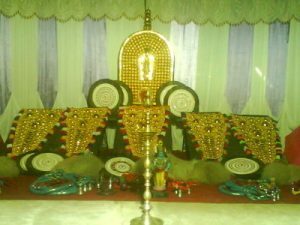 A Tamil potpourri and Kerala culture, some of Carnatic’s finest musicians come from this region, which remains a predominantly agrarian society.